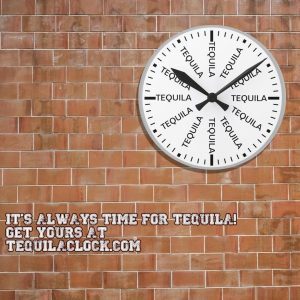 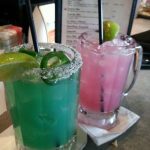 Review: At the counsel of our bartender at Rio Rio Cantina we ordered the Rio Rio margarita and its premium tequila cousin the Rio Don. 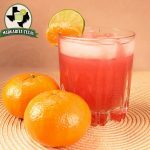 Our first impression was the upfront orange flavor and immediately knew OJ was a key ingredient. 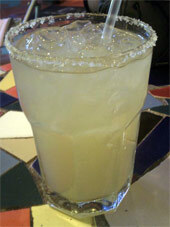 Although, behind all of that citrus hid a fine rita looking to escape. 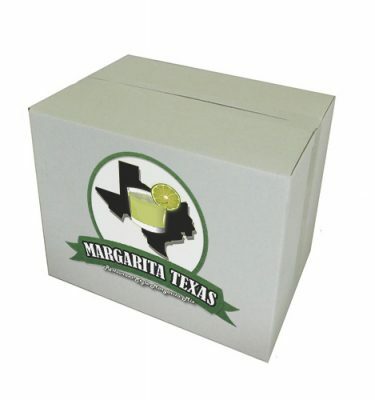 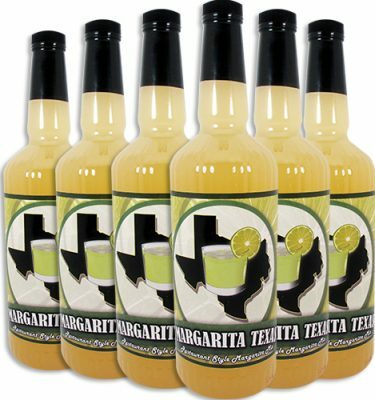 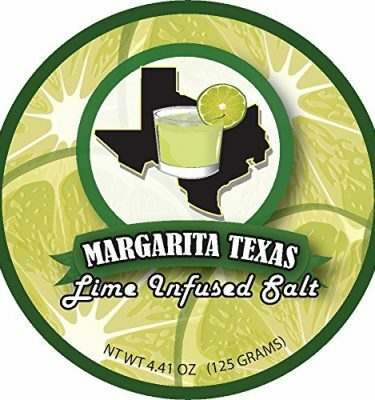 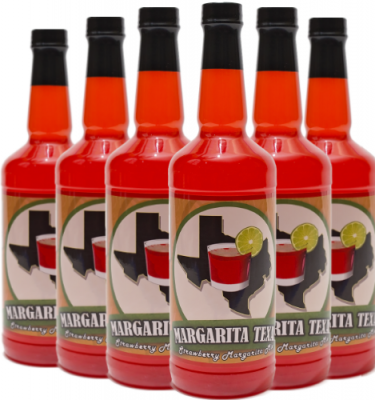 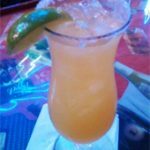 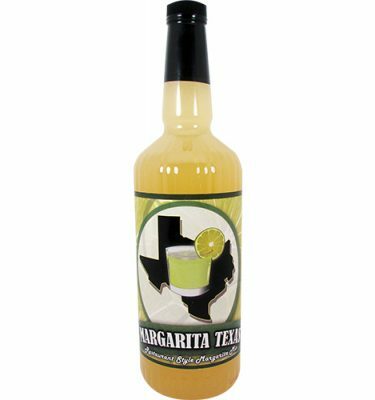 We would like to note that we are not the biggest orange juice in margarita fans so its difficult to have an overall opinion about all of their offerings. 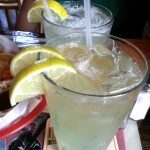 Upon further review of their menu, most of their selections do not include orange juice so a trip back to this location is required.